Nature Womencare Sanitary Towels combine three environmentally friendly layers that provide superior performance. For normal flow. Top layer and absorbency layer of natural tree pulp bottom layer of 100% natural GM-free maize. For normal flow. Based on natural and renewable materials 100% chlorine free made with tree pulp and maize starch from sustainable sources. 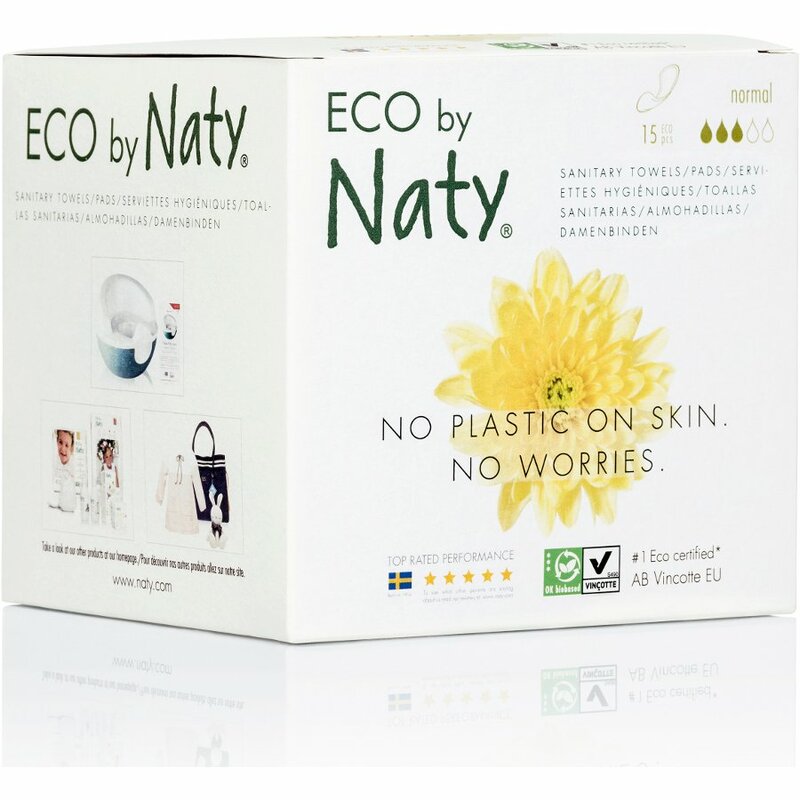 The Eco by Naty Sanitary Towels - Normal - Pack of 15 product ethics are indicated below. To learn more about these product ethics and to see related products, follow the links below. Environmentally friendly and very absorbent. 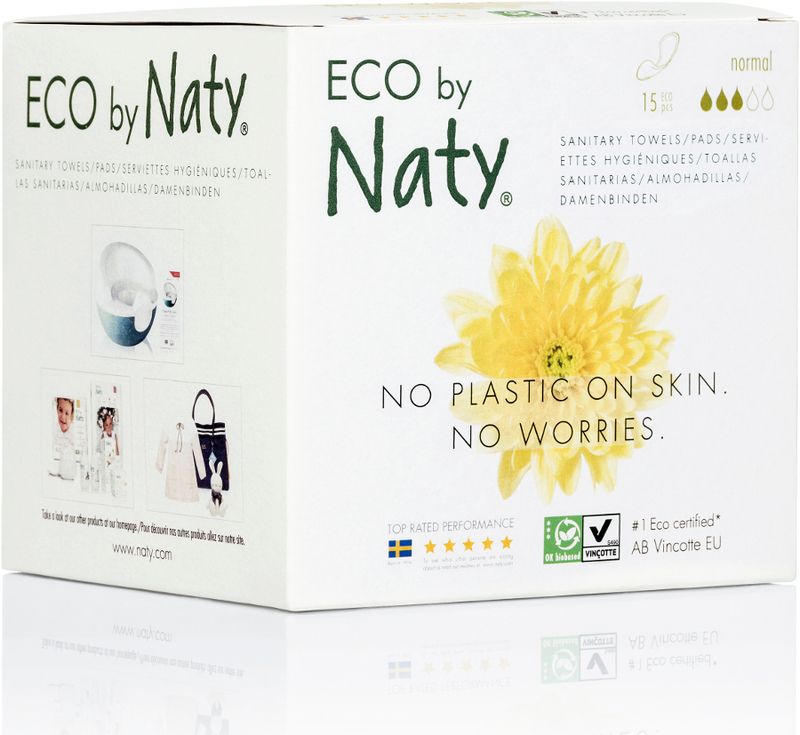 There are currently no questions to display about Eco by Naty Sanitary Towels - Normal - Pack of 15.